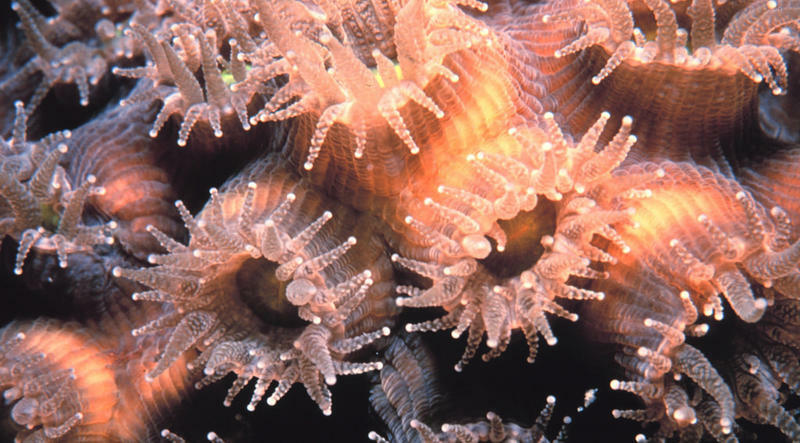 Coral polyps on Molasses Reef, Florida Keys National Marine Sanctuary. Dustan was featured in the recent Netflix documentary film "Chasing Coral," which documents the plight of the world’s dying and irreplaceable reefs, which feed about 10 percent of the world’s people, he said. The film’s director, Jeff Orlowski, says even many scuba divers aren’t aware of the severity of the problem, because when they go diving on vacation, they are brought to the reefs that are still unaffected and beautiful, and they don’t see the devastation that has been wrought on about half the world’s reefs. Dustan says the remaining reefs can be preserved, but only if people have the will to do it. ETV World on Sunday, 4/22/18 at 3 p.m.
ETVHD on Sunday, 4/22/18 at 4 p.m.
South Carolina Channel on Monday, 4/23/18 at 8 p.m. This SCETV special presents diverse perspectives on the impact of sea level rise on the Eastern Seaboard, as experienced in coastal South Carolina and Georgia.